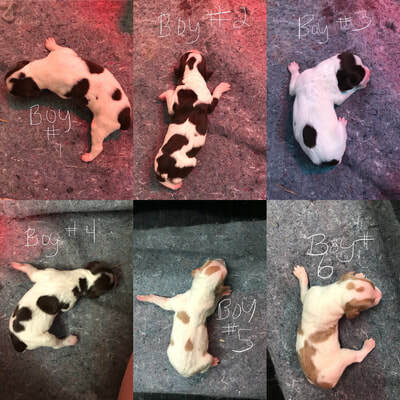 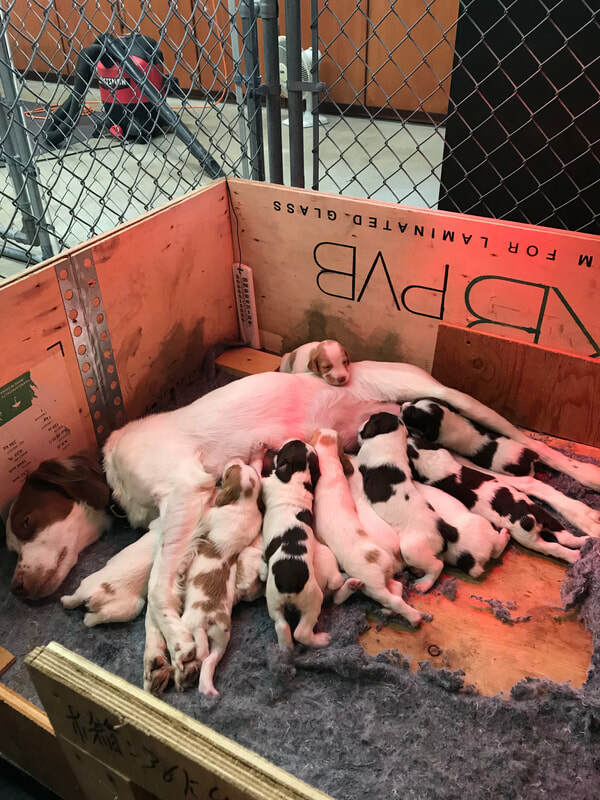 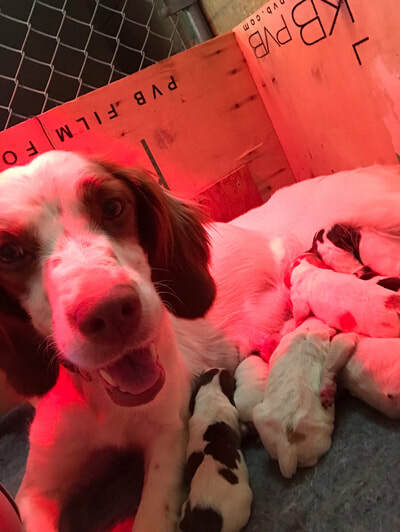 As a Brittany Dog Breeder, our main concern is that our Brittanys are Physically & Mentally sound so that they can be a great addition to your family. We breed our dogs with professional care and techniques to ensure a beautiful litter and that all puppies and mothers are in great health. 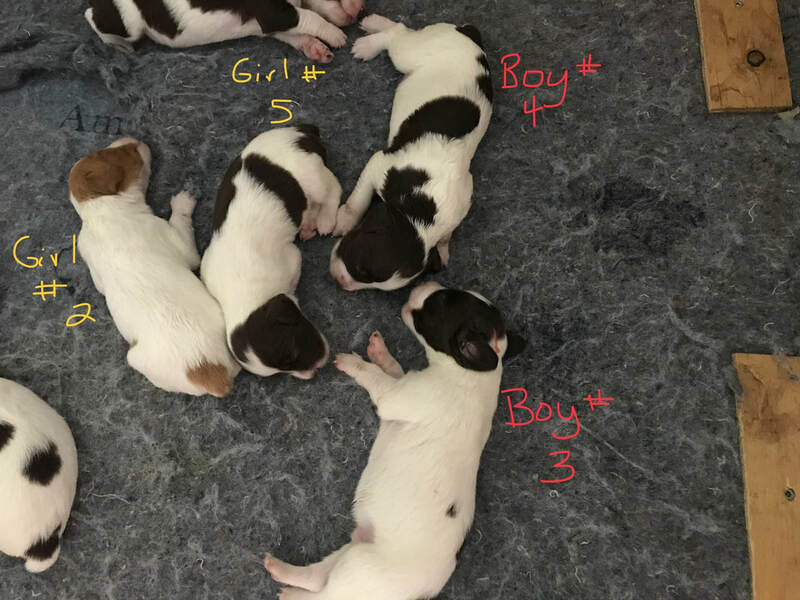 Our puppies are selectively bred from parents that have Field Dog Junior (FDJ) titles and are avid bird hunting dogs as well as family pets. 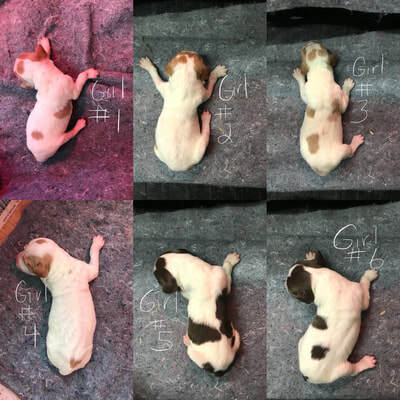 Having a new puppy is a very exciting time for you, the family and your new puppy. If you have any Brittany questions and your Brittany is from us please feel free to contact us with any questions that you have.